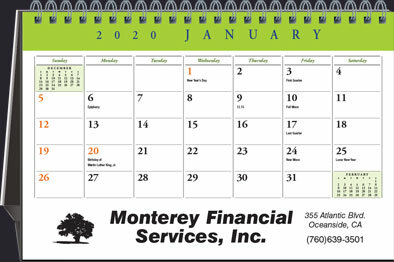 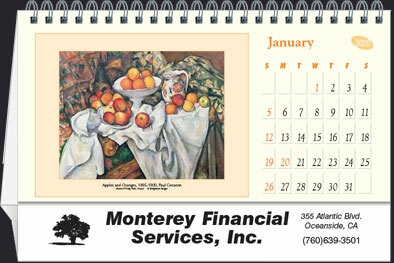 One of the most popular calendar themes year after year. 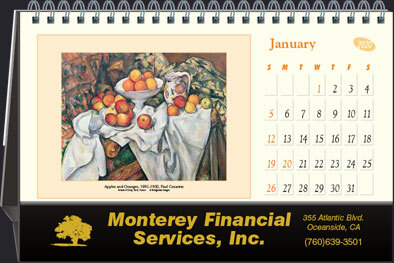 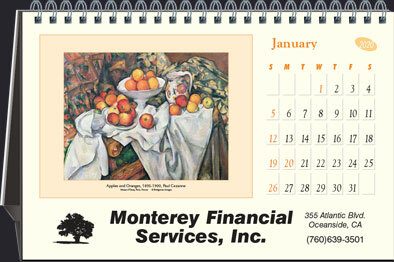 The art in this calendar is sure to leave an impression on you. 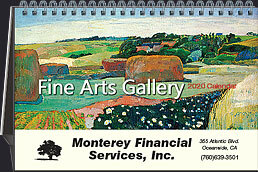 Size 8 1/4" x 5 1/2"
Area : 7 1/2" x 1"